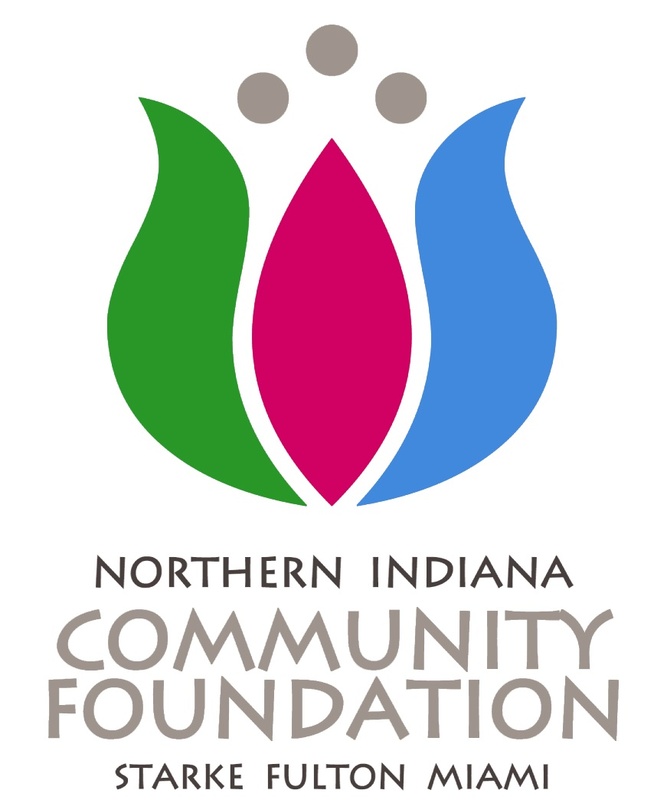 In 2019, over $100,000 in grants were awarded for charitable initiatives. 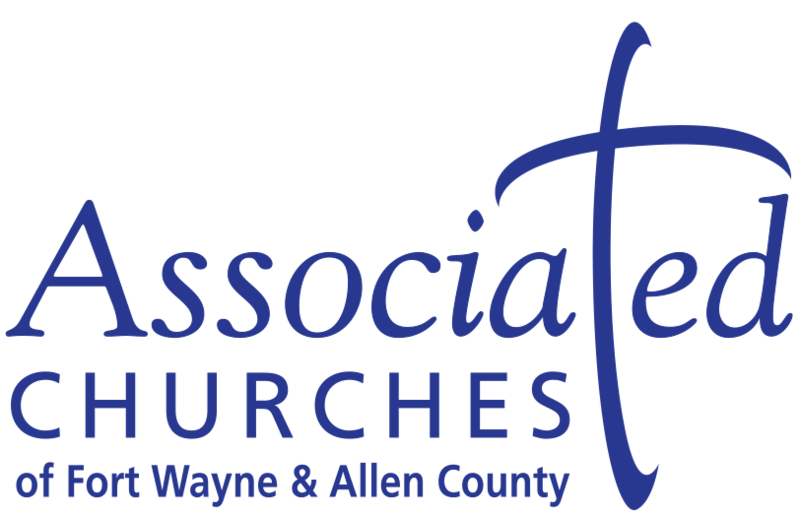 Associated Church’s programs work to ensure those most in need in Fort Wayne have the resources and information they need to provide for their families, to pursue their potential and to become fully self-sufficient. Our support will provide hardship support for military personnel and their families. Our support this year for the Congressional Coalition on Adoption Institute goes to internship opportunities for young adults. Specifically, we are funding The Foster Youth Internship Program which is a Congressional internship for young adults who spent many of their formative years in the foster care system. This unique leadership development program launches this vulnerable group of young people into their professional careers. Community Services of Starke County serves the elderly and low income people so they may maintain their independence in their own homes. Our grant will assist with the goal of purchasing wheelchair accessible vans for transporting the elderly to doctor appointments. 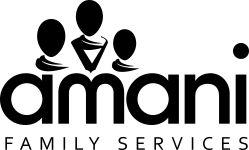 Amani Family Services partners with immigrant and refugee families in Fort Wayne to promote safety, encourage personal growth and foster a spirit of belonging. Our grant will be used to provide advocacy and counseling services to immigrant and refugee victims of crime. Child Advocates engages community volunteers and staff in Indianapolis to protect children who are victims of child abuse. Luminous is providing partial support of the Wishing Well Fund which will provide financial assistance to meet the basic needs of abused and neglected children. 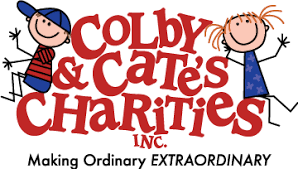 This organization enhances the lives of children with life-threatening or life-altering conditions by providing HOPE through innovative and unique experiences, funding pediatric cancer research and supporting Child Life. GiveHear builds the self-worth of individuals by restoring their hearing potential. Funds from our grant will be used to help expand their clinic from three days per week to five. This includes clinic expenses such as hearing aids and ear molds for children who have impaired hearing. The Lilly center for Lakes & Streams, makes the lakes and streams of Kosciusko County clean, healthy, safe and beautiful through applied research, engaging education and intentional collaboration. The Center is actively collaborating with volunteers at Bass Lake, located in Starke County. This grant will allow the Center to acquire additional equipment for lake algae testing. With the grant from The Luminous Fund, NeighborLink will help vulnerable (disabled, elderly and low-income families with children) homeowners continue to live independently. Our grant will fund home repair and maintenance project requests in the Fort Wayne area. Paws and Think to Paws and Think, Inc. is an Indianapolis-based organization with a mission to improve lives through the power of the human-dog connection. Our grant will expand the Paws to Read Program for children aged 6 – 12. This program helps children gain confidence, improve reading and communication skills and develop a love of reading. Starfish Initiative is an Indianapolis-based college and career preparatory program that matches academically promising, economically disadvantaged high school students with college-educated mentors. Our grant will help fund a one-day conference, a day of inspiration and encouragement for male scholars. Super Shot provides year-round community immunization clinics in four sites throughout Allen County, conducts a program to remind parents their child is due for an immunization and educates the community about the importance of immunizations. The Luminous grant will fund the development of an HPV (Human Papillomavirus) immunization awareness campaign. The Luminous Fund grant will purchase one Cuddle Cot, a cooling unit used to keep a deceased infant from deteriorating quickly, allowing grieving families to have more time to say goodbye. This Cuddle Cot will be available for Fort Wayne area hospitals if the need arises. Our grant will also fund bereavement folders for grieving families. 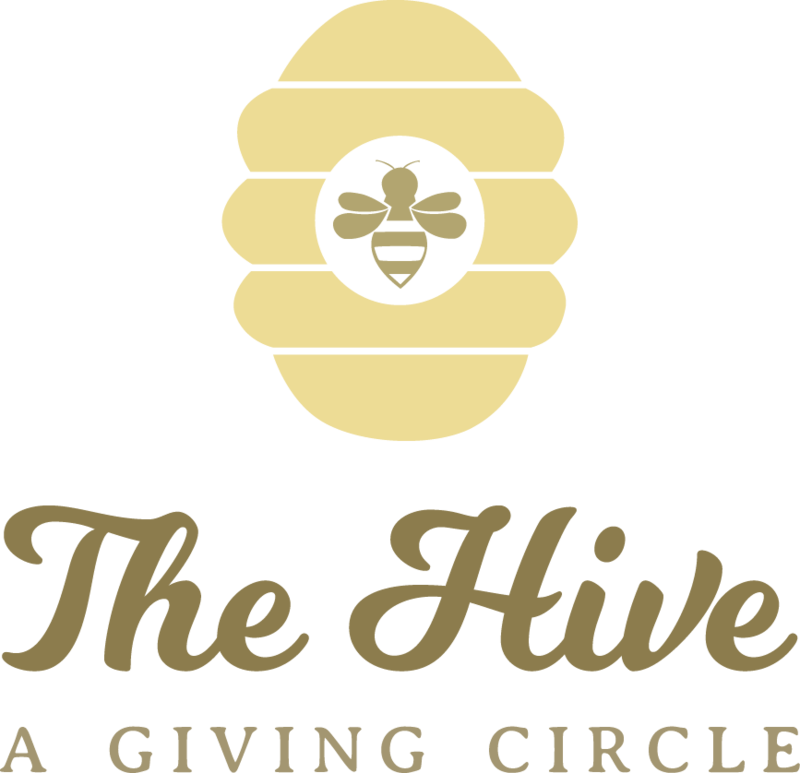 The Hive is a ladies’ giving circle for Starke County, established through the Starke County Community Foundation. 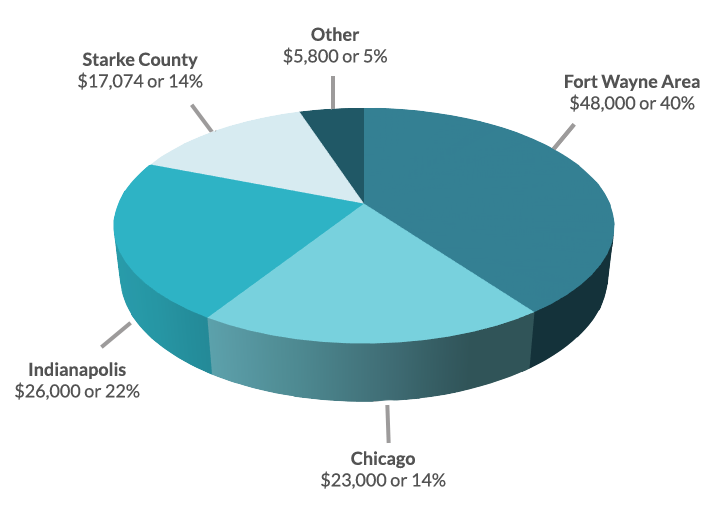 Members’s contributions are pooled together to give annual grants to Starke County charitable projects. Our donation will be split between The Hive 2019 grant cycle and The Hive Giving Circle Endowment Fund. Hope Healthcare Services contributes to the health and spiritual wellbeing of those in need. Can you imagine a childhood without field trips? We couldn’t. So we funded field trips for Chicago school children so they can learn about their community. 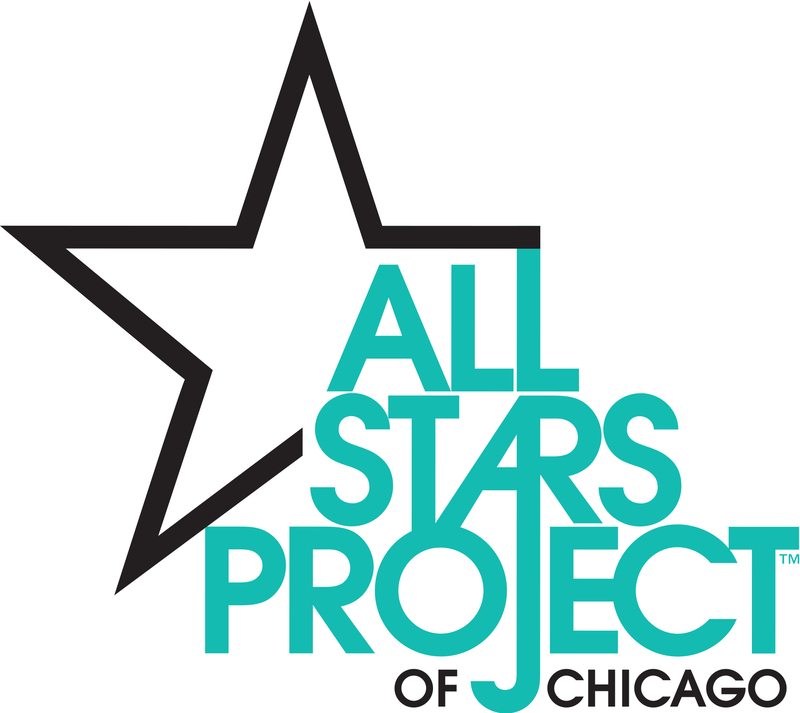 This agency is unusual; completely run by college students to serve children in the Chicago Public School. We donated to the 2017 Camp Good Grief, a transformational weekend camp to promote healing for grieving kids. We have been committed to this agency for two decades in memory of Leighann Palmer. Females in Technology offers a variety of activities and events designed to help women explore the many options available to them. The Luminous Fund is helping Females in Technology pursue professional development to support the growth of women in S.T.E.M careers. Matthew 14:34-36 – “And all who touched it were healed.” One of our agencies in Indianapolis, we funded new dental equipment for the mobile van that provides health care to the homeless and nearly homeless. Imerman Angels – Through their unique one-on-one matching process, Imerman Angels pairs cancer fighters and caregivers with a “Mentor Angel”. Their service is absolutely free and helps anyone touched by cancer, at any cancer stage, at any age, living anywhere in the world. We funded books to be given to children who are hospitalized in Fort Wayne. This “bookmobile” for kids in hospitals aligns with the bookmobiles of our childhood and supports our passion for learning. Providing warmth and food to the homeless in Indianapolis is the focus of this new agency. We supported several strategies for this start-up organization. 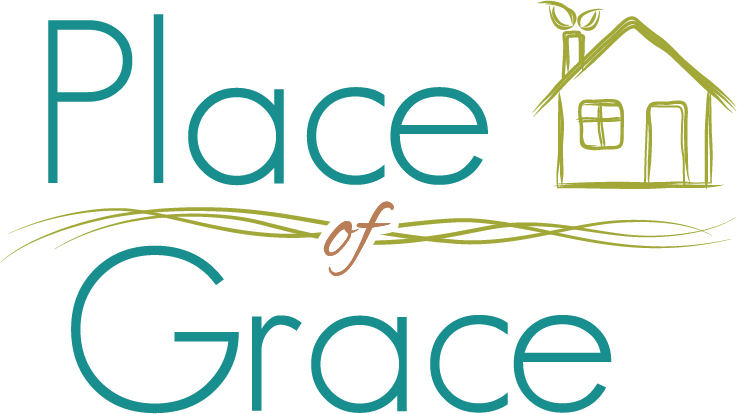 The mission of Place of Grace is to provide a Christian based therapeutic home with long-term recovery services to help women break their cycle of destructive behavior related to addiction, abuse, and poverty. The primary focus of the program is on assisting women who are exiting incarceration and reentering the community. Programming is provided at the house that encourages spiritual growth, life skills, and recovery skills. Financial Support from the Luminous Fund is being used to purchase program supplies and provide training for staff members in order to improve programs at Place of Grace. Serving the homeless in Chicago, we funded housing, healthcare and human connection for the homeless in Chicago. One of our Briljent ambassadors, Benita Sinnarajah is involved with this agency and several others with a passion and talent for the homeless. She is a rock star. We funded signage for a planned route for this amazing bike trail. 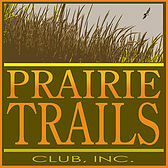 PTC is a new 501(c) 3 that supports a 9-mile bike trail in Starke County. Women’s Care Center is a pregnancy resource center dedicated to loving and serving moms and babies in the Fort Wayne community and beyond. With services including free pregnancy tests and ultrasounds, goals counseling and parenting classes, they help moms maintain healthy pregnancies and reach self-sufficiency. The grant from Luminous Fund will allow the Women’s Care Center to provide valuable prenatal care and education to mothers who might not otherwise have access to it.